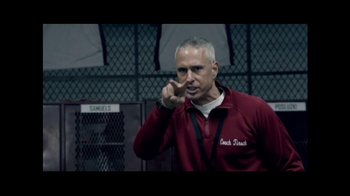 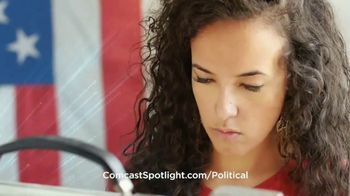 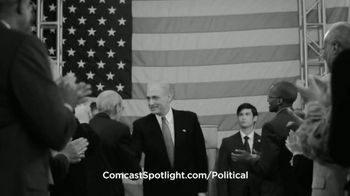 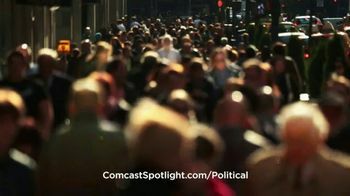 Comcast Spotlight believes politics doesn't just happen at rallies and live events. 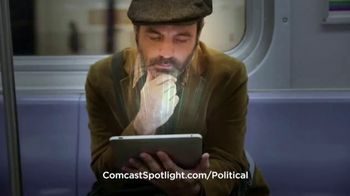 It happens on tablets, televisions and smartphones. 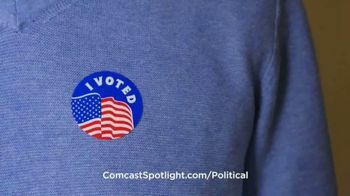 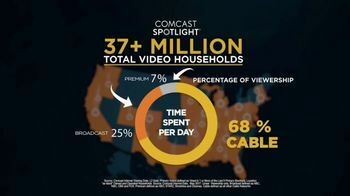 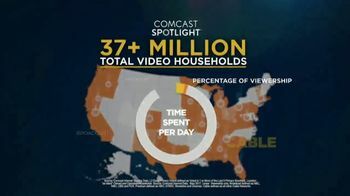 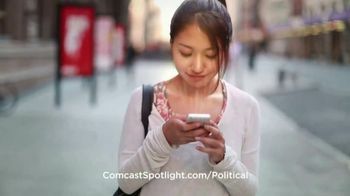 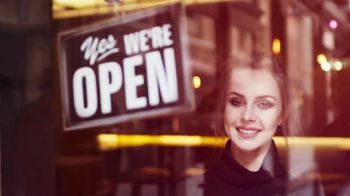 Comcast Spotlight offers to help politicians turn viewers into voters with advanced, data-driven targeting capabilities. 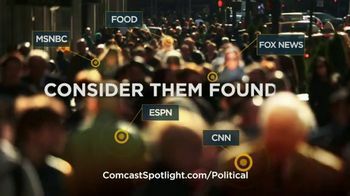 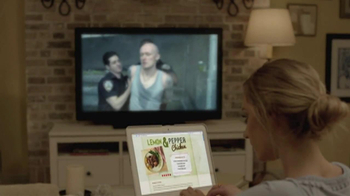 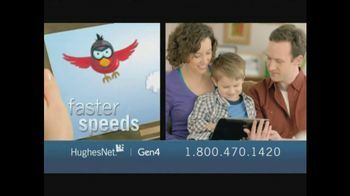 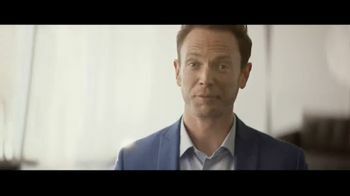 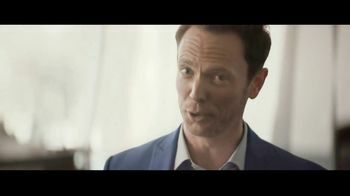 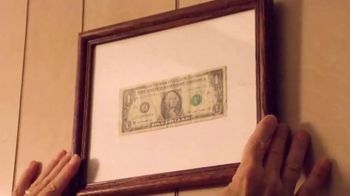 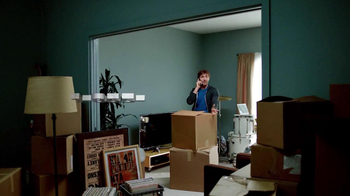 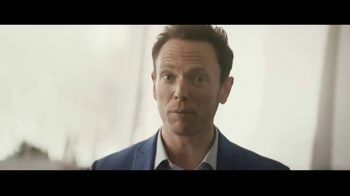 Whenever and wherever they're watching, Comcast Spotlight tells customers to consider them found.